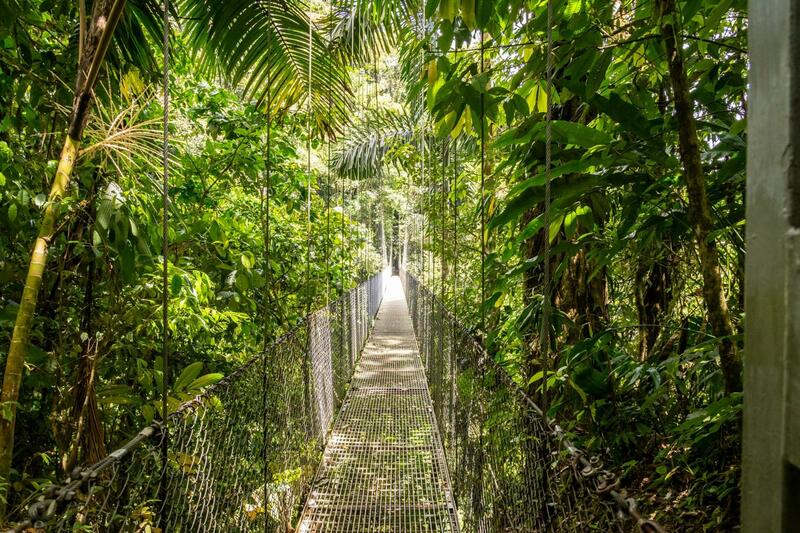 Perfect for nature lovers, this series of 15 bridges, ranging in length from approximately 15 to 325 feet, offers visitors a wonderful opportunity to explore Costa Rica. The bridges’ friendly design travels along 1.8 miles of rain forest and is built with paving blocks that prevent slipping. Imposing views of the volcano over the forest are sure to make this an unforgettable experience.